recent months due to contamination that makes processing difficult. The complex web of U.S. pipelines, tanks and export terminals that's helped make America the world's top oil producer is causing a headache for some crude buyers. 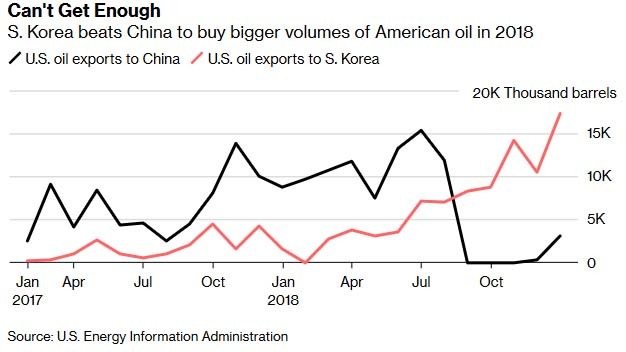 As various types of crude pass through the supply chain from inland shale fields spanning Texas to North Dakota, they risk picking up impurities before reaching Asia -- the world's biggest oil-consuming region. Specifically, refiners are worried about the presence of problematic metals as well as a class of chemical compounds known as oxygenates, which can affect the quality and type of fuel they produce. In the case of American condensates, a type of ultra-light oil pumped in shale fields, cargoes can get pollutants such as “oxygenates, metals and cleaning agents,” said Sebastien Bariller, senior vice president at South Korea's Hanwha Total Petrochemical Co. That's causing uncertainty around U.S. oil quality, unlike purchases from the Middle East, where quality is stable, he said. 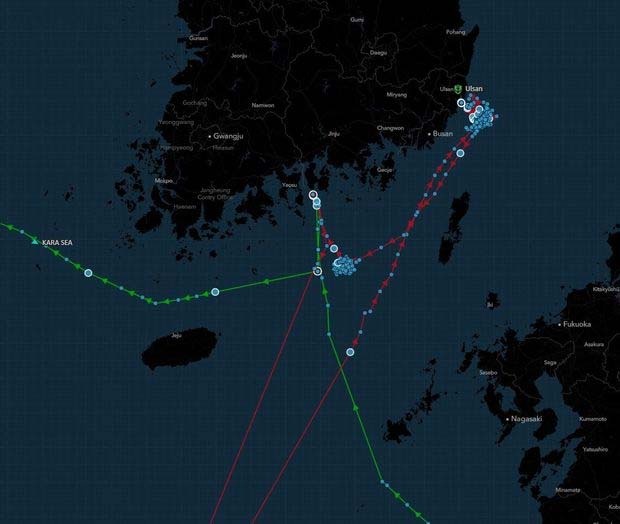 S. Korean buyer turns away U.S. oil shipment on Olympic Luck off Yeosu, leading to diversion of cargo to China. The cargoes were sold by oil giant BP Plc, the people said. 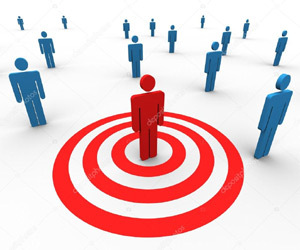 At least one of the unwanted cargoes was rerouted to China's Qingdao port in a smaller vessel and purchased by Sinochem Hongrun Petrochemical Co., an independent refiner that has different quality requirements and plant configurations. Spokespeople for SK Innovation and Hyundai declined to comment. BP doesn't comment on day-to-day supply and trading operations, it said in an email. The company stands behind its contractual commitments and “if issues arise, BP will work diligently to resolve legitimate concerns,” it added. While not all cargoes of oil from the massive Eagle Ford field in south Texas are contaminated, officials from SK, Hanwha, Hyundai and domestic rival GS Caltex Corp. say they'll monitor closely for quality issues including the presence of oxygenates before taking delivery. Shipments of crudes pumped in the Gulf of Mexico -- which pass through a much more direct supply chain -- have consistent characteristics, they said. Oxygenates aren't naturally occurring in crude oil, according to Dennis Sutton, executive director of the Crude Oil Quality Association, a U.S. industry group. They would likely have to be introduced in the handling of the oil from well-head to refinery. Despite the contamination issue, Hanwha Total 's Bariller says South Korea cannot afford to completely turn away from the U.S. as the nation remains an important seller of incremental oil supplies, especially at a time of uncertainty surrounding cargoes from Middle Eastern nations such as Iran. Story by Serene Cheong , Sharon Cho , and Alfred Cang from Bloomberg.